There have been more top-level domain names released to general availability (GA) in 2016. In this short article I have listed those that are available now and those that are being considered for release. I’ve split the listing into those that are available to purchase now under GA and those that are at an earlier stage where you cannot purchase but may register an interest in them (and possibly buy in the future). Some sites call this pre-ordering or pre-registering but there is no guarantee that you will get the domain name even if you register an interest. The most common use of a domain name is for a website or email addresses and it is made up of two main parts, the name itself and the extension (i.e. example in example.com is the name and .com is the extension). An extension is also known as the top-level domain (TLD) and a new extension will go through several phases before being released for general availability. When a TLD becomes generally available you can start using it but before the GA phase, you might be able to register an interest in a particular name and extension and the agent will attempt to get that for you as soon as it is released to GA. There are also phases where consideration of a trademarked name will be given priority. Just to reiterate, there is no guarantee that even if you register an interest that you will get a particular domain. Over the years there had been pressure on ICANN (the controller of domain names) to create more top level domains as it was have to find a suitable domain name within a limited number of domain extensions. In 2014 hundreds of new TLDs were released to the market. Since that first year many more have been added. Whilst a lot of the most popular names have been registered with new TLDs by a variety of parties they have not really taken off on the internet with many people outside of business less trusting of any TLD other than the common ones such as .com, .net, .org or .co.uk. 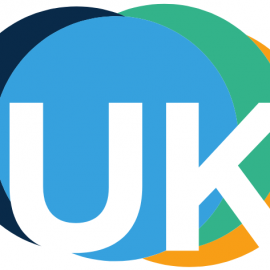 Even having .uk released in 2014 to owners of .co.uk TLDs has not been adopted by many companies operating the .co.uk version for their website. There are exceptions but I guess that either business do not trust in the new extensions as much as they do their old names or they are concerned that there might be a lot of work involved in re-marketing their site under the new domain. Purchasing a domain name that is available now is for a set period of time (one or more years) after which you can either renew for a longer period or you can let it lapse and become available for others to purchase. There is no obligation for you to renew but you do have the first option to renew before it becomes available publically. 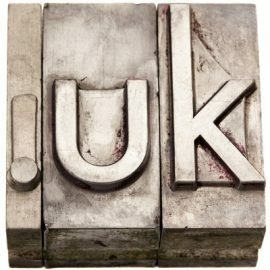 Domain names are usually inexpensive costing between £10 and £30 per year but the names that the registrar thinks will be most popular tend to work out more and for some of the new TLDs are in the hundreds or thousands of pounds. Here are some more articles related to domain names and websites that you might be interested in. 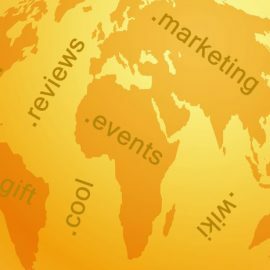 Article about the different parts of a domain name, what they mean and how to get one. Article about picking the right website/domain name based on your audience and other factors. 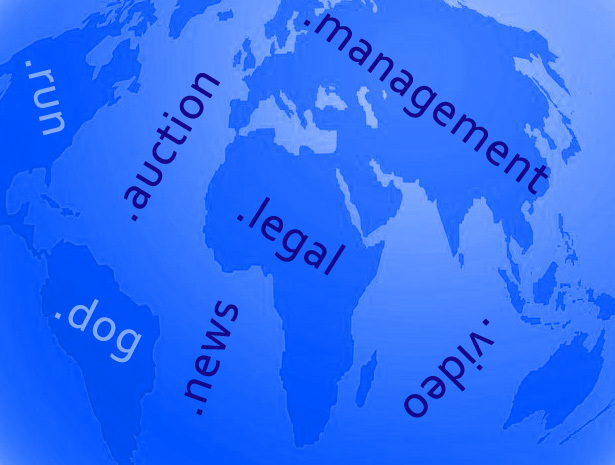 Article listing the rough pricing of top level domains excluding any additional premiums for popular or short names. Article explaining the minimum that you need to do to get a website or email up and running for yourself or your company.